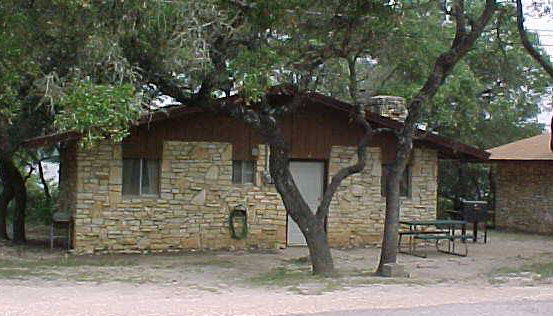 These Cottages, on the beautiful Canyon Lake shore, offer 1 room individual rock exterior cottages with a full bath, a full kitchen, and basic cable TV. 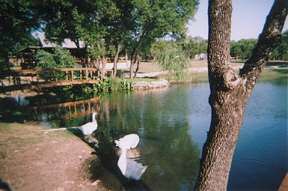 one of the most popular Texas Vacation Resorts in central Texas. 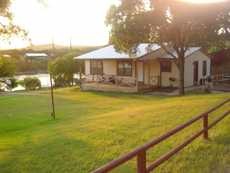 Choose from 12 lakefront condos, two lakefront rental houses, seven rental cabins, a lodge with five motel style rooms, and 21 RV spaces. 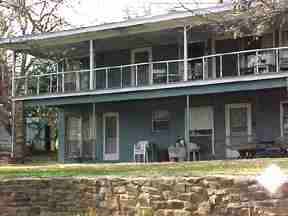 A Waterfront Pavilion that seats 70 to 90 people is available for group gatherings and has a serving bar. 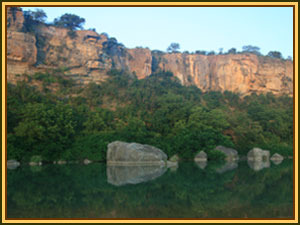 From Heart of Texas Lake Resort you can boat on the Colorado River, up the Llano River, and on down Lake LBJ for over 20 miles all the way to Horseshoe Bay. 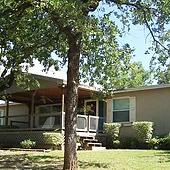 Eastbank River Respite is a perfect place for a family or small group getaway with 4 bedrooms and 2 baths that can comfortably sleep 8 guest in beds, and up to 10 guest with two Aerobeds provided. 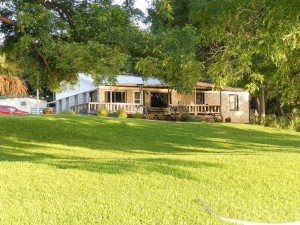 Comfortably sleeps up to 8 people in this 3 bedroom 2 bath lakefront home. 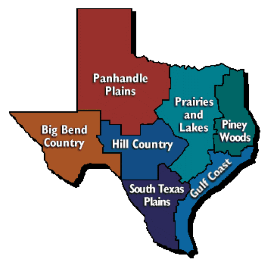 Rent by day, week or longer.Winter Texans welcome. 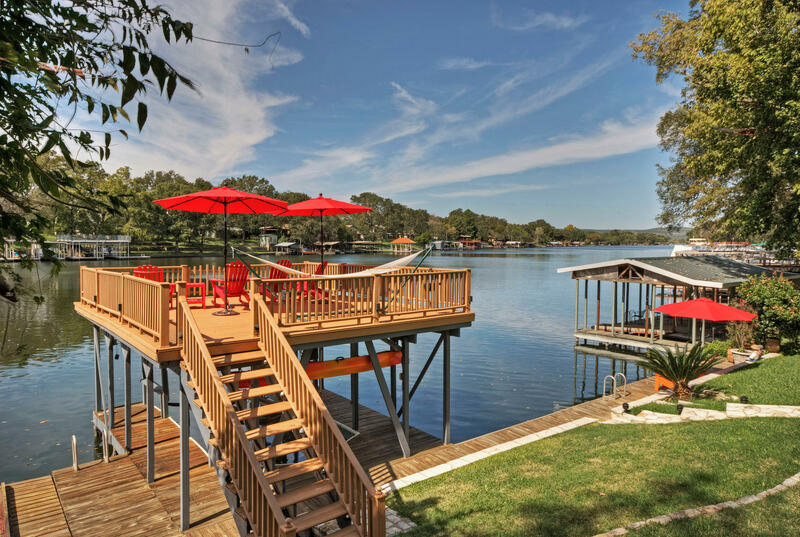 Conveniently located near the DFW area, North Side Marina and Resort offers furnished waterfront rental cottages overlooking the Three Fingers Cove on beautiful Lake Bridgeport. 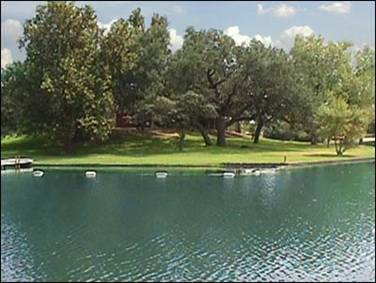 Escape to a secluded wooded setting overlooking one of the most beautiful lakes in all of Texas.